Our monthly member days allow you to bring friends along and try the club free of charge and take part in a range of special activities on the day. 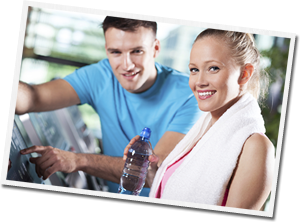 The next member day is Tuesday 12 November at Teddington Pools & Fitness Centre, Shene Sports & Fitness Centre, Hampton Sports & Fitness Centre and Teddington Sports Centre. How fit do you think you are? You may know your age but do you know your FitnessAge? Come along to Teddington Pools & Fitness Centre on Tuesday 12 November, book onto our fitness testing support service and our trainers will develop a comprehensive training programme for you based on the results of your fitness test. Please refer to each centres normal programme for specific times. Please note that fitness classes cannot be booked in advance and will be subject to availability. 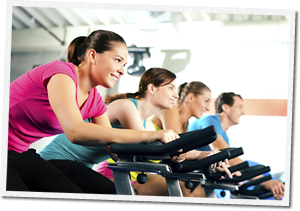 Come along with your friends, get fit and have lots of fun!